If you work in the digital advertising industry, you must have heard about GDPR by now. So a very brief introduction should be sufficient. 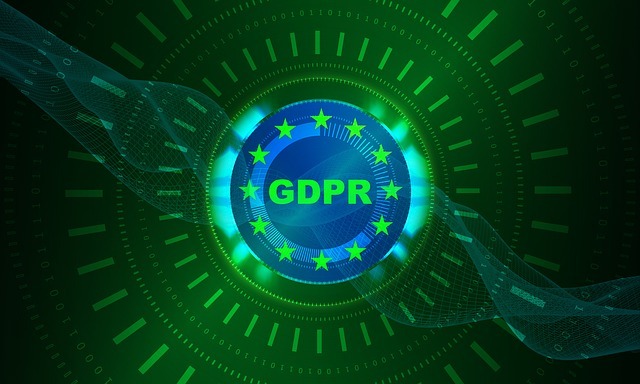 GDPR is an acronym for “General Data Protection Regulations”, which is a law that was adopted by the European Parliament in the autumn of 2015 and which came into force on May 25, 2016. There was a 24 month implementation period, and as a result the enforcement of GDPR commences on May 25, 2018. We want to help the community understand how GDPR and other privacy regulations apply to using the Revive Adserver open source software. That’s why we’ve published a number of articles. The first article has an introduction about GDPR and how it relates to the Revive Adserver software. The second article describes how the Revive Adserver software treats personal data. Privacy and data protection are important topics, but they are also complicated. Regulations are updated all the time and their interpretation evolves constantly, for example from jurisprudence. We will update the aforementioned articles from time to time when new insights become available. The post Revive Adserver in the age of GDPR appeared first on Revive Adserver.